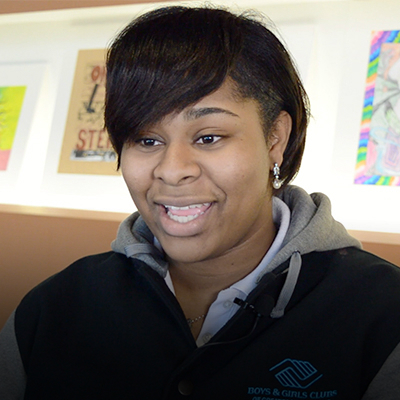 With the generous support of donors like you, Boys & Girls Clubs of Greater Milwaukee helps kids reach their full potential. Increase the number and frequency of youth attending the Clubs. Reduce risky behaviors in youth facing barriers to success. Increase the social and emotional development of Club members. Aid in growth to proficiency in reading and math for Club youth requiring academic support. Improve member attendance at school. 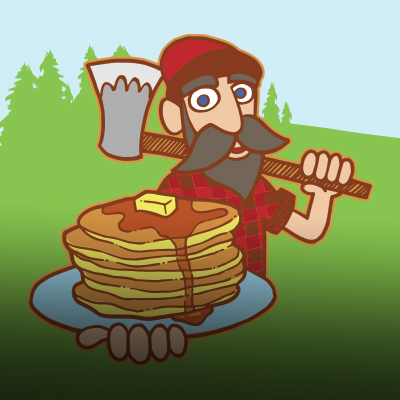 Increase the graduation rate of members. 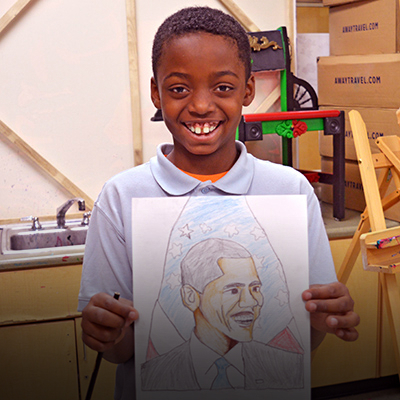 Together, we can ensure that great futures start here. 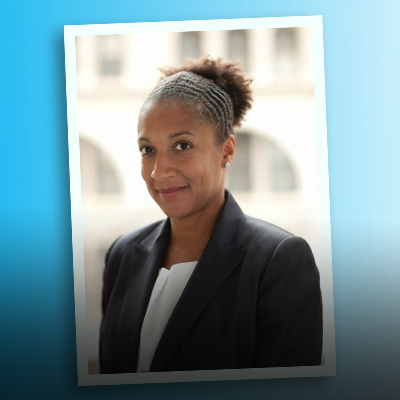 "Did you know that Boys & Girls Clubs has maintained a growth trajectory for more than 20 years and has become the largest provider of afterschool care in the community? This is made possible by leveraging both public support and private contributions on a 1:1 basis." 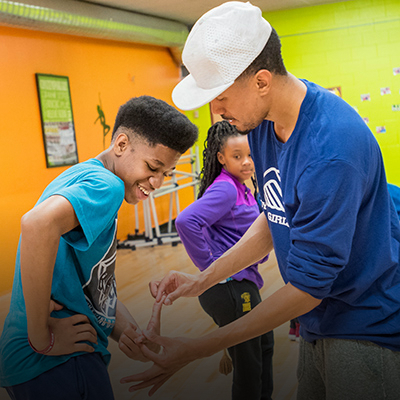 As a 501(c)(3), Boys & Girls Clubs of Greater Milwaukee has tax exempt status. 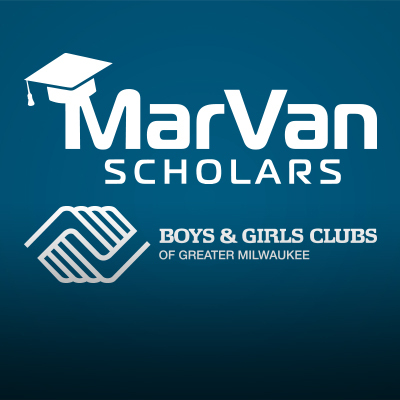 Donations made to Boys & Girls Clubs of Greater Milwaukee are tax-deductible to the extent allowed by the law. Charity Navigator rates us with their highest 4-rating for sound fiscal management. 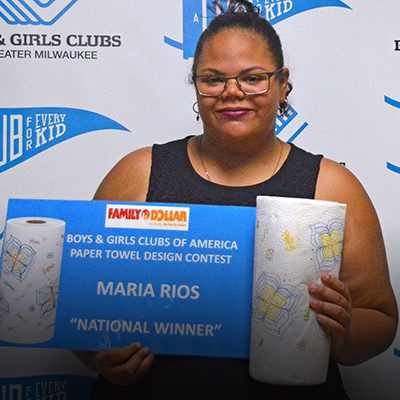 This means after reviewing our most recent financial information, Charity Navigator concluded that Boys & Girls Clubs consistently execute our mission in a fiscally responsible way and outperform most other charities in America. Learn more about how your gifts are spent below. 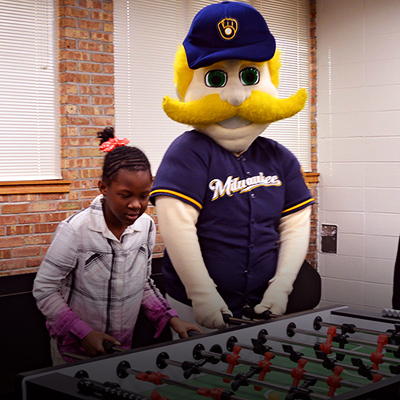 Consider donating new or gently used items to Boys & Girls Clubs of Greater Milwaukee. We do not accept clothing, bedding or motorized vehicles (cars, trucks, motorcycles, etc.) Please contact us at (414) 267-8100 to make donation arrangements or to inquire about donating items that are not on the list. We reserve the right to decline any donations. Your donation supports access to safe places, character and leadership development, and academic success for approximately 41,000 youth annually. Whether Club members need homework help, a consistent source of encouragement or a place to learn and grow, they’ll find it at a Club. We understand your gift is meant for children who need it most. As such, 85 percent of donations go directly toward programs and operations for our members (the national average is 70 percent). Our members represent all genders and a range of ages and ethnicities. The majority qualify for free or reduced lunch. All are deserving of a safe place to learn and play. 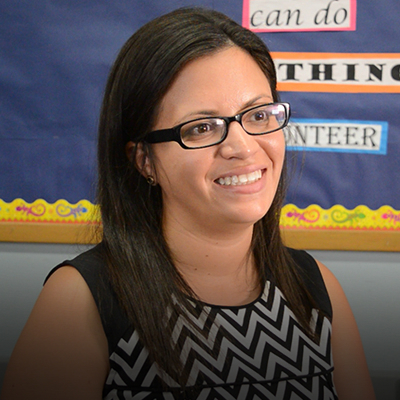 87% of Boys & Girls Clubs members qualify for free or reduced lunch. 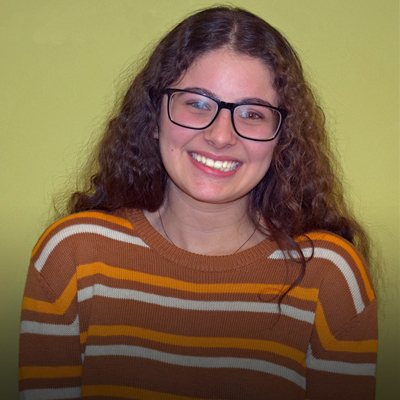 "Best yet: The Boys & Girls Clubs helped me be a better person, make a difference in the world, be a good mom with silly songs to sing, great stories to share and friendships to last a lifetime."